What Is The Best Flat Screen TV For The Money To Buy In 2018/2019? With the advent of new technologies, it is no longer a surprise that your TV is capable of playing 3D content. You can now enjoy the latest in entertainment technology right in the comforts of your own home. 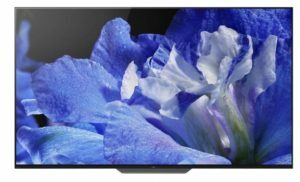 Here are three best LED 3D Smart TVs that you should check out in case you are … Continue reading What Is The Best Flat Screen Television For The Money To Buy In 2019?